New article from KAYA Instruments in Vision Systems Design. You can find the article about Future Trend of Camera Interfaces and Future proof solutions & The best price-performance System Integration under the Embedded and Mobile Vision Systems category. This article can be very useful for those Machine Vision professionals, who are looking for long-term and cutting edge but cost-effective solutions. 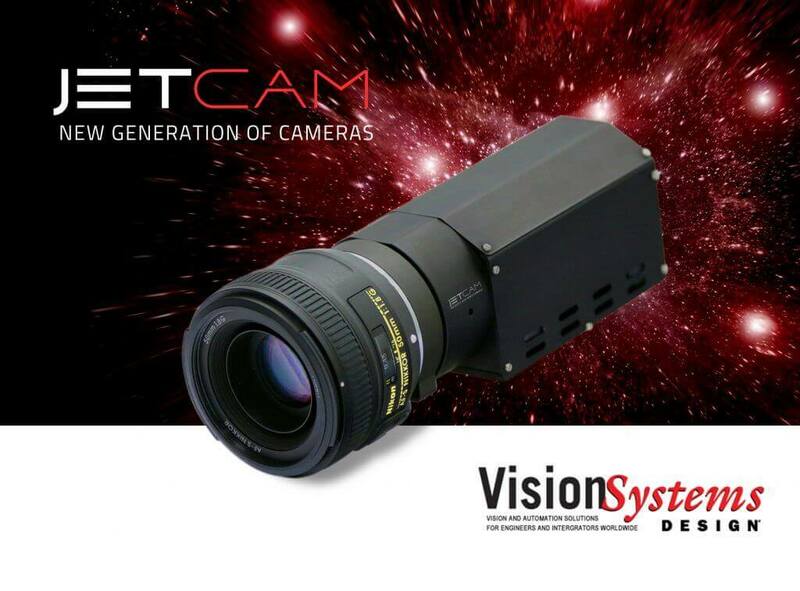 “There are many kinds of cameras available in the market designed and developed for machine vision and broadcast applications. Every year more and more image sensors are introduced providing bigger and faster video streams. Please read the article and send us your comments.